Check out the latest news about the dangers of classroom door barricade devices. You can secure your classrooms without compromising life safety. Connecticut Department of Administrative Services, Office of the State Fire Marshal, sends a letter to local fire marshals about the code violations and ADA violations of barricade devices. Read letter here. How can we make these buildings a little more secure? And how can we do so without making schools feel like prisons? Read article here and Download PDF here. This guest blog comes from Robert Boyd, Executive Director of the Secure Schools Alliance and was posted by AASA – The School Superintendent’s Association. Read blog here. DHI and Door Security & Safety Foundation’s stance on STOP School Violence Act. Read full press release. There is increased discussion relating to door locking devices and building codes. Learn more from Alice Training Institute about the difference between a barricading device and door locking device. Read more. Door Security & Safety Foundation CEO Jerry Heppes joined a panel of fire safety and school security experts on Education Talk Radio on Sept. 21 to discuss the dangers of classroom door barricade devices in schools. The panelists expressed opposition to these non-code compliant devices and the unexpected consequences associated with installing them. Listen to the program. Recent good-faith attempts by many educational institutions to improve safety measures for students, teachers, and administrators instead put many of these educational institutions in the position of potentially violating federal, state, and/or local law. Read full article here. Campus Safety Takes Stand Against Non-Code-Compliant Door Barricades. Campus Safety Takes Stand Against Non-Code-Compliant Door Barricades. ASIS, PASS, DSSF & DHI Applaud CS Policy Change. Read article here . 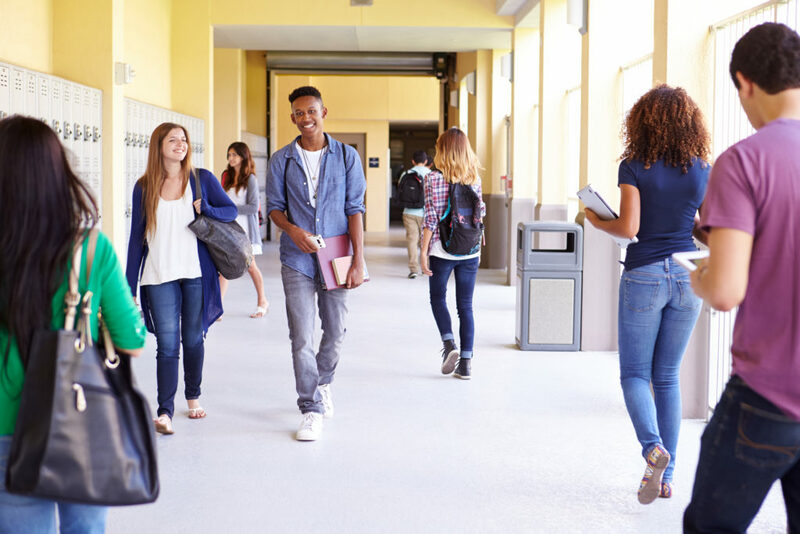 The Secure Schools Alliance has released a fact sheet to help stakeholders understand unintended consequences, liabilities, as well as codes and standards for classroom security. Read the fact sheet here. Door Security & Safety Foundation CEO, Jerry Heppes, comments on the importance of prioritizing the balance of life safety and security in an article published by the Domestic Preparedness Journal. Read full article here. Granting that everyone involved in this issue has the same goal — keeping children safe — the end result for local school districts can be confusion about which products comply with the law, are cost-effective and, above all, actually make students safer. Read more.